If you have been following my blog since day one, you probably already know how I am not a big fan of whitening products. I’m one of those who prefer a morena skin. I love going to the beach just because I’ll get those tan lines and there was even a time when I almost went in a tanning salon… Almost because I realized that I don’t need it and it would only be a waste of money; unless of course I’d go Ganguro, that’ll be a different story. 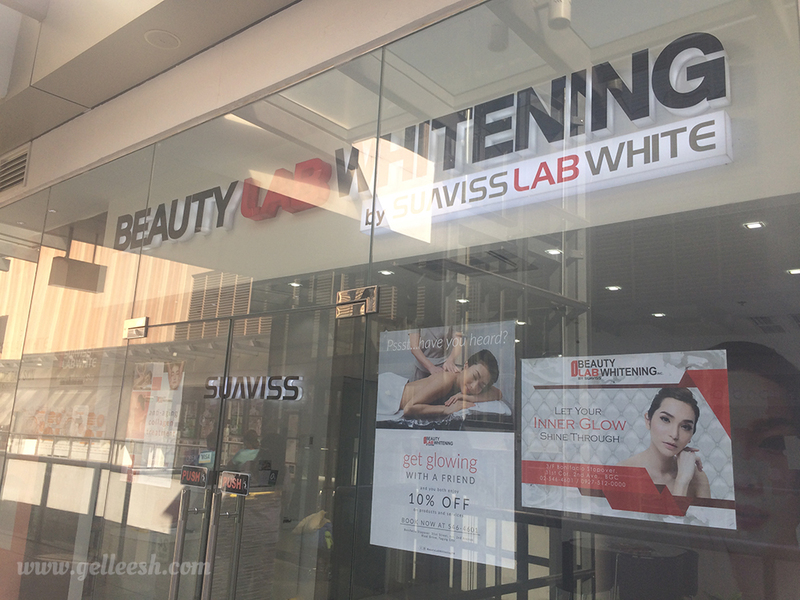 I got invited to try out 3 sessions from the Beauty Lab Whitening by Suaviss a month ago and I was quite hesitant at first because, again, I do not intend to be whiter; but come to think of it, it’s not just about being “whiter” but more of helping my skin with its uneven skin tone problem specifically in the face area (hello acne marks). So I went on and tried this one out with the hopes of helping me solve that problem. Well, let’s just say I’m not “that” clueless because prior to visiting, I already checked out their website; but still, since it would be my first time, I still don’t know how the “real” process works. Upon getting into the clinic (should I call it that? ), I was given a form which asks questions about my skin – issues, allergic reactions, concerns, wants to improve, and stuff like that. 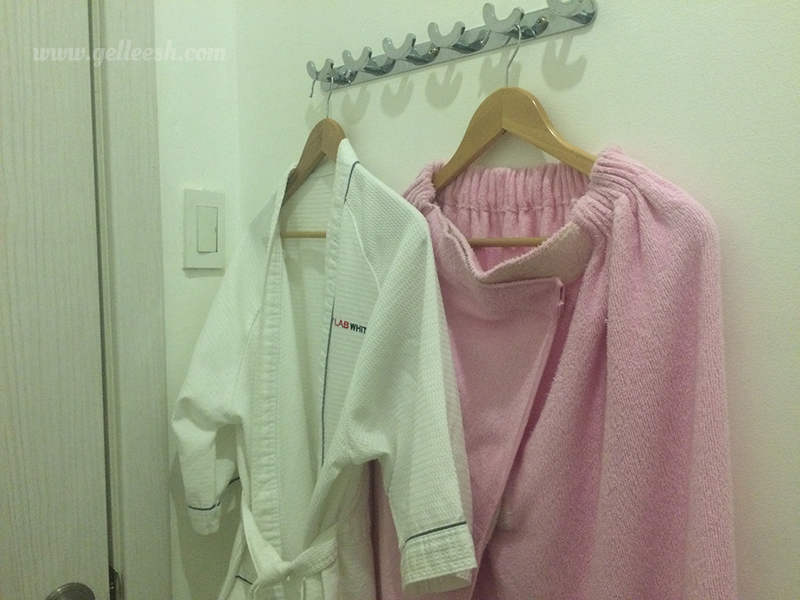 Afterwards, I was directed to my own “treatment room” (let me call it that) and was asked to strip down to only the disposable underwear, a shower cap, and a robe on. I actually felt like a princess in the Victorian era. I have my own “lady-in-waiting” who assisted me from beginning to end. After taking my clothes off and wearing only the robe, she directed me to a dresser and asked me to remove my makeup. After that, we went to the “scrubbing area” where I was scrubbed from head to toe with a cleanser-like sponge which is very gentle to the skin. Usually, scrubs would be very drying, but this one isn’t. It’s some sort of a 3-in-1 product – removes dead skin cells, cleanses, and smoothens the skin. So after the very relaxing scrub, I was asked to wash myself (except for the face because they usually already put the creams and all there), and we went back to the dresser. 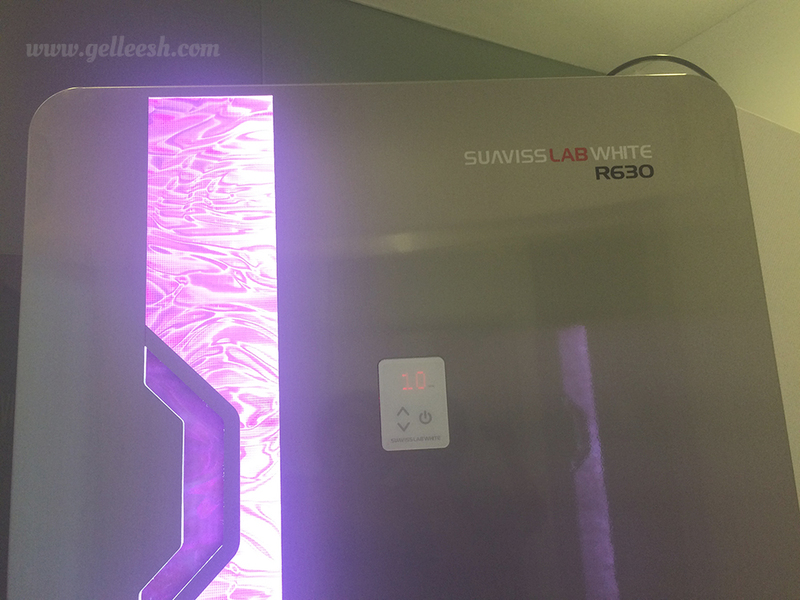 Another set of cream/moisturizer was applied all over my skin which is the whitening/moisturizing part that will be locked in to my skin using the R-630 Machine which I’m so excited to try out. So after putting cream all over me, I went into the R-630 Machine, plugged in my iPhone there (yep, you can plug-in your phone or MP3 player so you can listen to music while inside) and waited until I’m called out [Playlist of Choice: Hamilton the Musical]. After 10 minutes of sweating and letting all the whitening and collagen sip into my system while singing, “I know my sister like I know my own mind, you will never find anyone as trusting or as kind... (Hamilton reference LOL),” I was called out of the machine and another layer of cream (which is supposed to be the sunscreen/moisturizer) was put all over my body and face. And that was the last step. For the first day, there wasn’t much of a difference but my face was a bit red and I can’t wait for my second session to see more obvious results. Day Two – I Now Know What to Do! I walked inside Beauty Lab Whitening like a boss. I know what to do and what to expect now so I feel like some sort of a “regular” even though it was only my second day. Hehe. I was directed to my treatment room and the usual happened. I noticed that I was inside the R-630 Machine longer (because I’ve been using the songs I listen to as some sort of a timer), like a total of 15 minutes maybe but thank God to my playlist, I’m never bored. A little secret, I was actually acting inside the machine like I’m in the musical I was listening to. This time, I was listening to my Les Miserable Playlist. What can I say, when you’re bored, you can be anyone you want to be. For this session, what I noticed is more redness but… my acne marks kind of disappeared. My face looks brighter, softer, and clearer. I’m one happy girl and I certainly can’t wait for my last session. Day Three – Behold that Beauty! For my last session, the usual routine was done; however, the after-effect was astounding. My face became brighter (I’d rather use the word brighter than whiter because I think that’s the most appropriate) and I can now sport a no makeup look anytime without any noticeable pimple marks. Still there was redness after the session, but it eventually subsided and the result is a brighter and clearer skin. 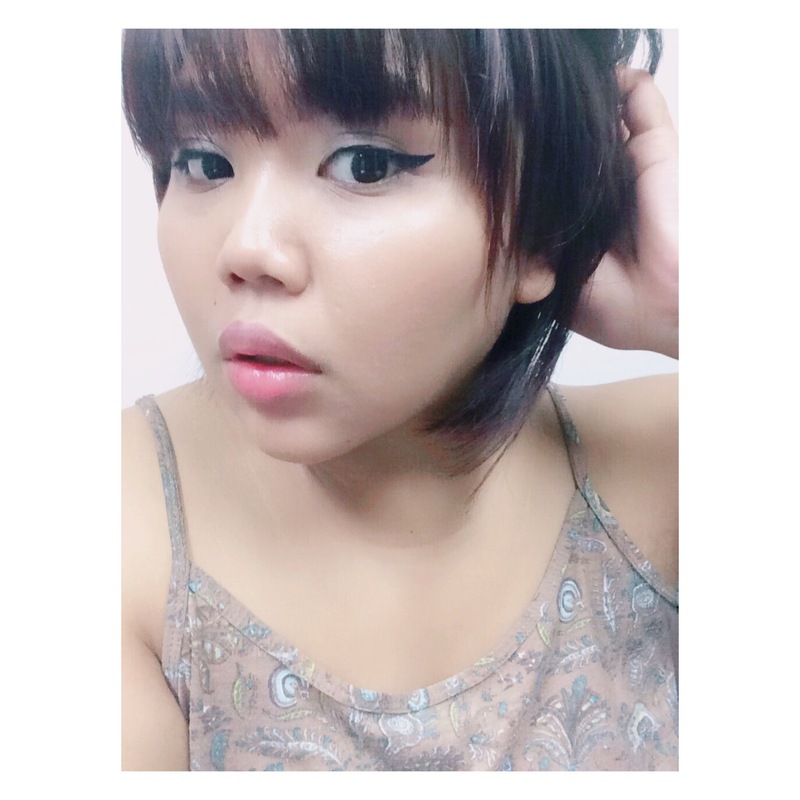 They told me that the effect of the treatment is more noticeable on the face at first since it’s the easiest to penetrate and I certainly don’t mind. The treatment was not only effective but also relaxing. It’s better if you’ll take their packages and do it once or two times a week to be able to see the full result. I wouldn’t mind if I’m not on a tight budget right now because it’s so worth it. I would probably get a package once I get my bonus (because there’s a few areas on my body I’d like to be brighter *wink* *wink*) but currently, what I’m looking forward to buying soon are their skin care products. 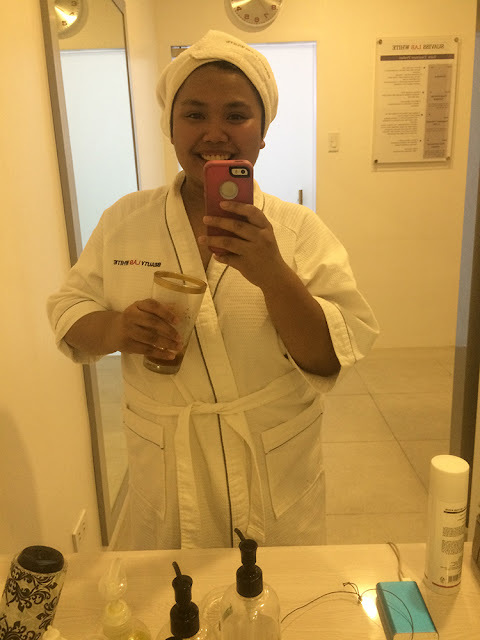 I’m thinking about their non-invasive and very gentle scrubs and the makeup remover I used! It was very effective and moisturizing as well. 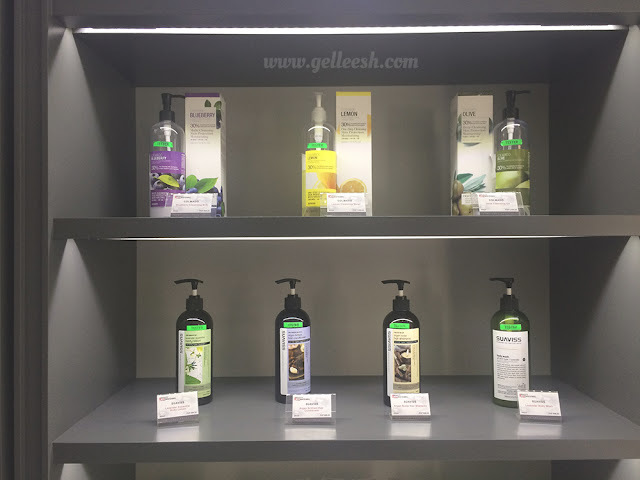 You can also check out their website at: www.beautylabwhitening.com or give them a call at (02) 5464601 or an sms at (0927)5120000. Wow! I see the difference! I felt just like you! But paired with the right treatment and products it can be so beneficial. You look great! 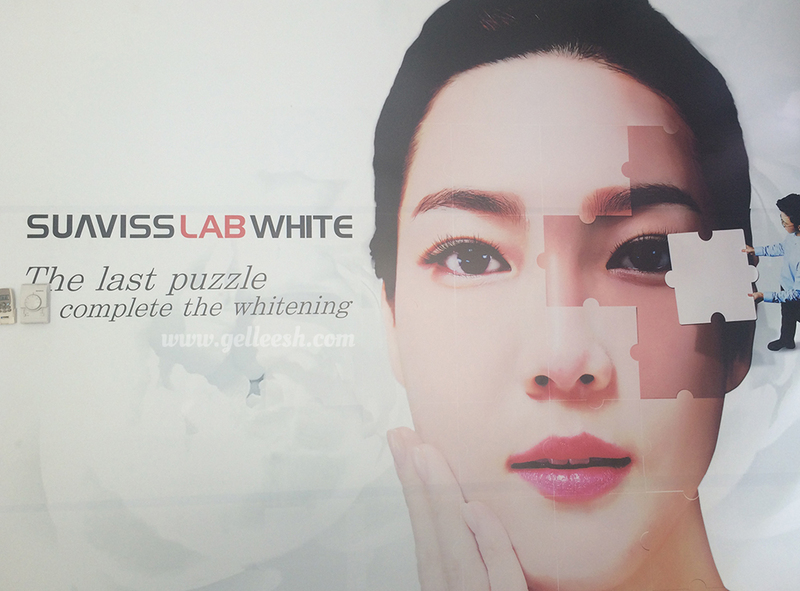 I'm also not a big fan of whitening products as I am against colorism, which is prevalent in our country. I grew up with my mom telling me to protect my skin or else I'd get darker and I didn't really care. I hate the stigma in Filipino culture that you're ugly if the shade of your skin is dark. But I'm all for free stuff, especially if it helps remove my hyperpigmentation from acne! Sign me up! I could definitely see the difference in your skin, especially in your face. I love how your playlist was Hamilton! Yay another ham fan 💖 Angelica is my faveeee, I live for Satisfied and Congratulations!!! This is very interesting, as we don't have anything like this that I know if in the States. 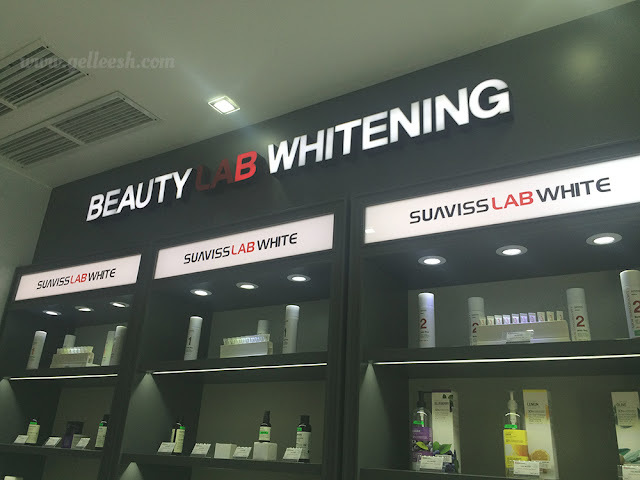 I've heard of skin bleaching in the Caribbean, but never a spa that's specifically for skin whitening. I honestly don't know how I feel about it because I think all skin colors are beautiful. However, if used to lighten hyper pigmentation or discoloration, I think it could be beneficial. You are such a beauty with your natural dark skin and you know for sure you'll age gracefully because of that melanin, girl! Thanks for sharing your experience with us and I hope you're having a great day so far! Hahah I had to have a laugh at myself because I remember you talking about this on Insta, and I seriously thought you were just talking about whitening your teeth. NOW I GET IT haha. Like Jalisa mentioned above, we don't really have anything like this in the states. And I think we would refer to it as skin bleaching? Though what you did sounds less dramatic. It's quite the interesting concept! I think there is definitely a noticeable difference in your skin. If if works and you like it, then I'm all for it! 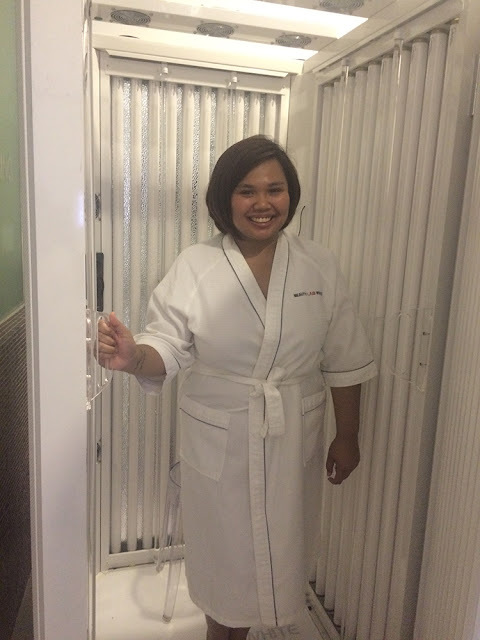 In Europe women go "sunbathing" in the solarium or go spray tanning because everyone wants to look darker and in Asia people go to whiten their skin. This world is crazy, isnt it? I am all with Jalisa - I think every skin tone is beautiful and there is no need for either or. Sure, wenn you have problems like discoloration or something like that, it can be very helpful. But I also wonder how healthy the whole procedure is!? I mean there must be some chemicals in there that make you go whiter!? I know what you mean when you say that you don't want whiter skin! But you skin looks so even and beautiful after the treatment. Thanks for sharing! Wow, I wish I could try this too, I have uneven skin tone, which I think is a normal problem for us. Mejo dark yung arms ko pero sa neck/chest area maputi. Mas dark ung lagi nasisilawan ng araw. The three sessions have visible effect na, what more if you have regular sessions!